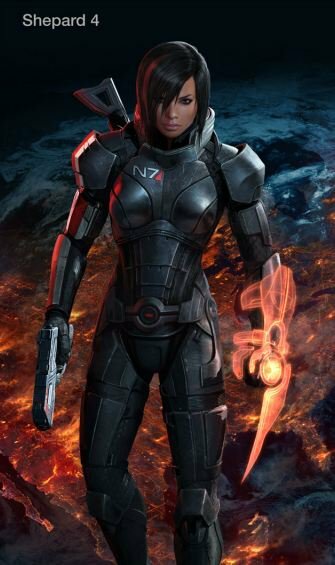 Now that it knows people really like FemShep, BioWare wants to give people a FemShep they really like. 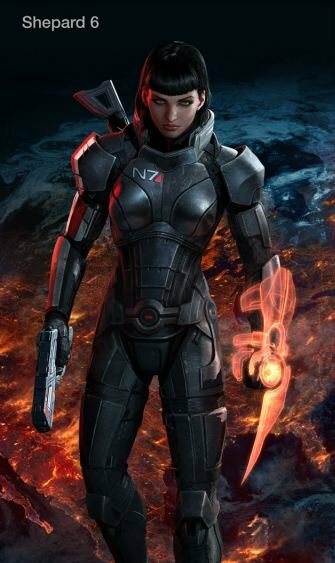 When BioWare said that it didn't know what it wanted FemShep to look like in Mass Effect 3, it really wasn't kidding. It's apparently not going to make a choice either, not when it can get fans to do it. The developer has put together several different versions of the character and is now asking fans which one they like the best. The six choices have the same body, so all BioWare is asking people to choose is a face. The differences between some of them are rather subtle - just changes in hair and eye color - while others are much more obviously different. Not every choice is Caucasian either, which fits in rather nicely with BioWare's efforts to make the Mass Effect games more inclusive. People can vote for their favorite by heading over to the Mass Effect Facebook page and clicking "like" on the image of their choice. 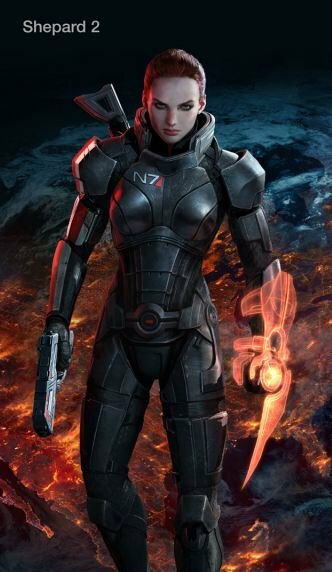 While BioWare only mentions the game itself, presumably this choice will also affect which FemShep ends up on Mass Effect 3 collector's edition box. 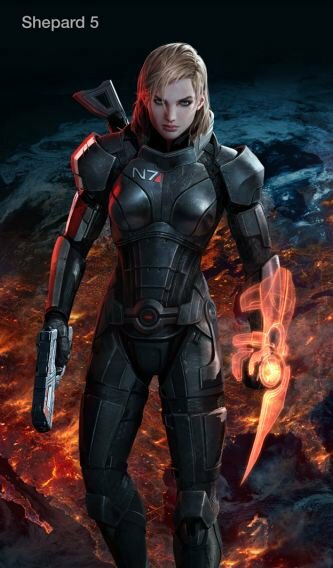 At time of writing, option 5 - the blonde FemShep - is way out in front, with more than twice the votes of its nearest competitor. After two games with the default FemShep being a redhead, I must admit that I'm a little sad that FemShep 2 isn't doing better, but they're all good choices. BioWare doesn't say when the "vote" will end, but you can assume that any votes cast in March probably won't count.